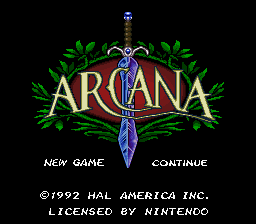 Arcana is a role playing game for the Super Nintendo. 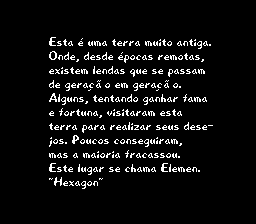 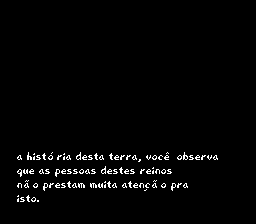 Here is a complete Portuguese translation for Arcana. 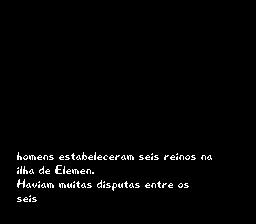 A header must be applied to the Rom if one is not present for this patch to be applied correctly. 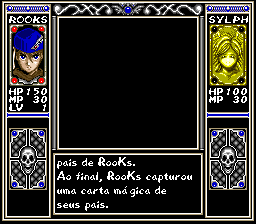 The patch is in IPS format.